A week’s worth of easy and trendy styles. Let’s face it: Our work looks can get a tad bit repetitive. Most of the time, any out-of-the-box thinking required before 7 a.m. just doesn’t happen, which makes us revert back to our tried-and-trusted hair routines. And that’s okay: There’s nothing wrong with going back to ol’ faithful—whether that’s your trusty yoga ponytail or a glamorous, full-on blowout. But that doesn’t mean that we can’t spiff it up every now and again, especially nowadays that we’ve got so many work hairstyles for long hair that can incorporate the latest runway looks. Our love affair with the half-updo is no secret: We’ve been obsessing over this chic yet practical throwback ever since it reemerged on the scene. Doubled up with a sassy top knot, and your everyday desk aesthetic is instantly glammified a hundred percent. 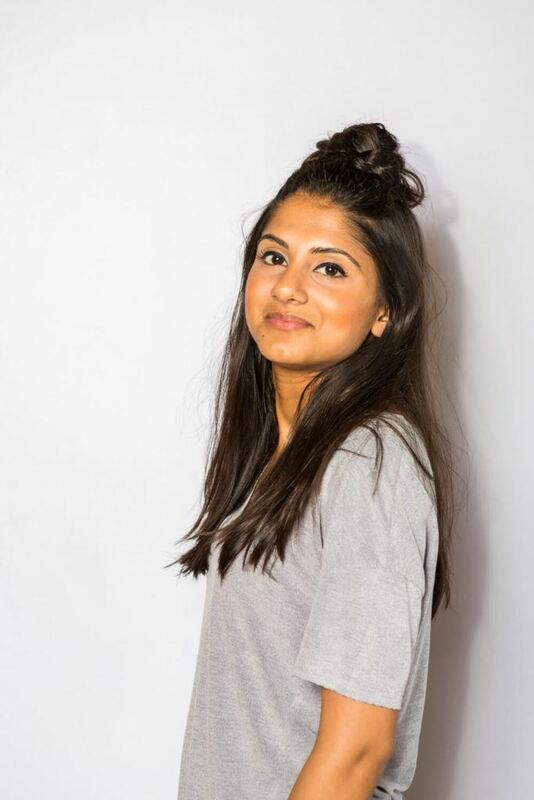 Best for smart-casual environments, the top knot half-updo elevates a basic jeans-and-blouse combo and can even transition you straight to happy hour with the girls. 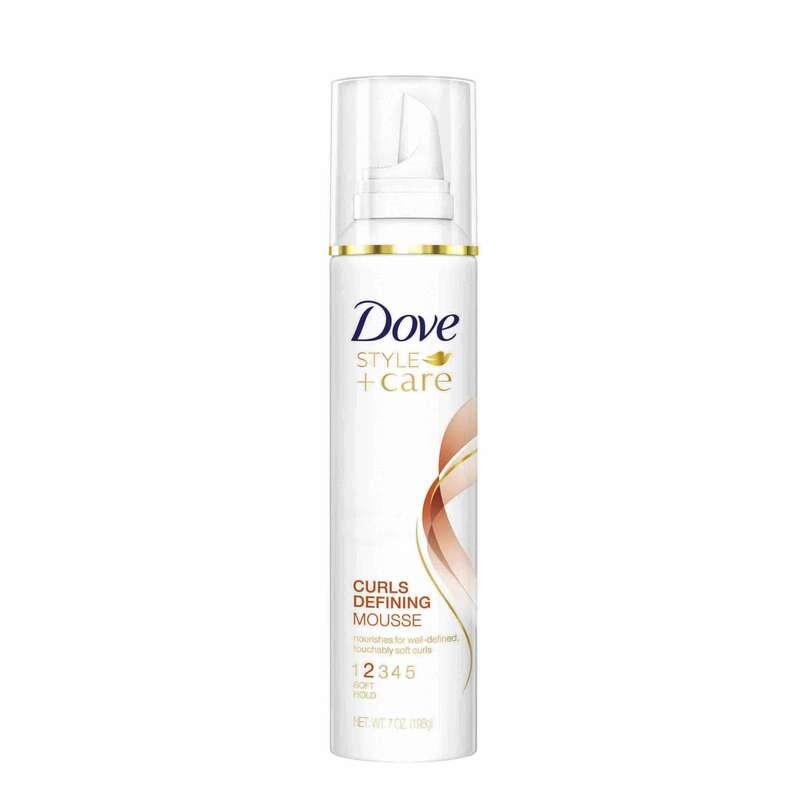 To achieve, blow-dry your hair that’s been prepped with mousse (we like Dove Style+Care Curls Defining Mousse) until it’s 90% dry. 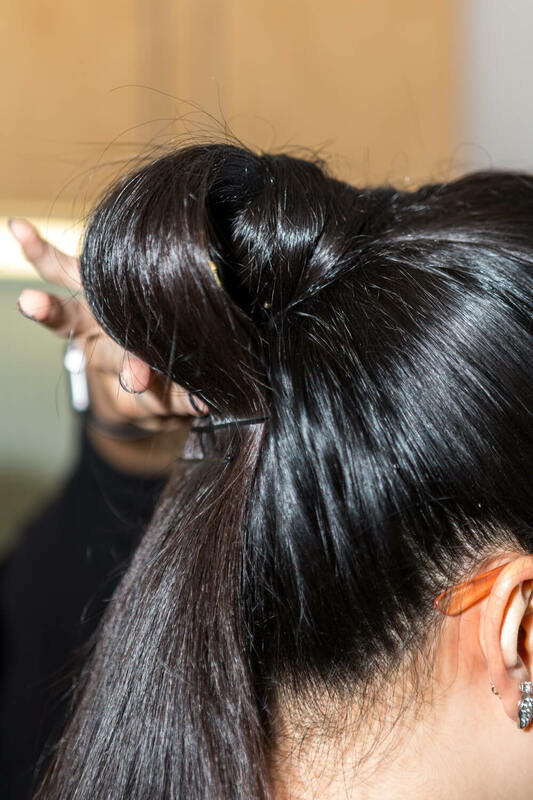 Using a fine-toothed comb, section off and gather the hair on your crown into a ponytail. 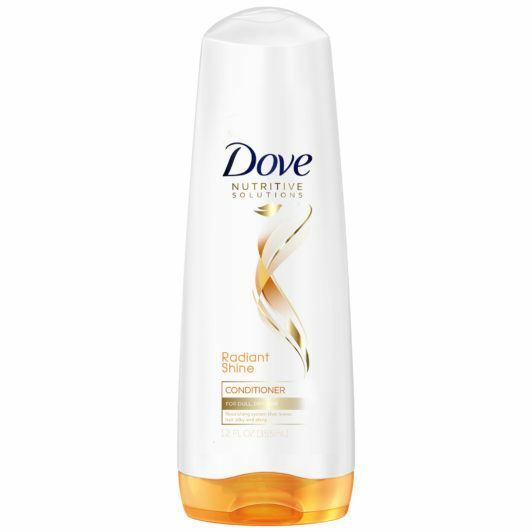 Rope it around itself, securing the base of your cinnamon roll with bobby pins or a hair tie. Wiggle slightly for some slack (no one needs an extra tension headache on Monday morning!) and you’re done! 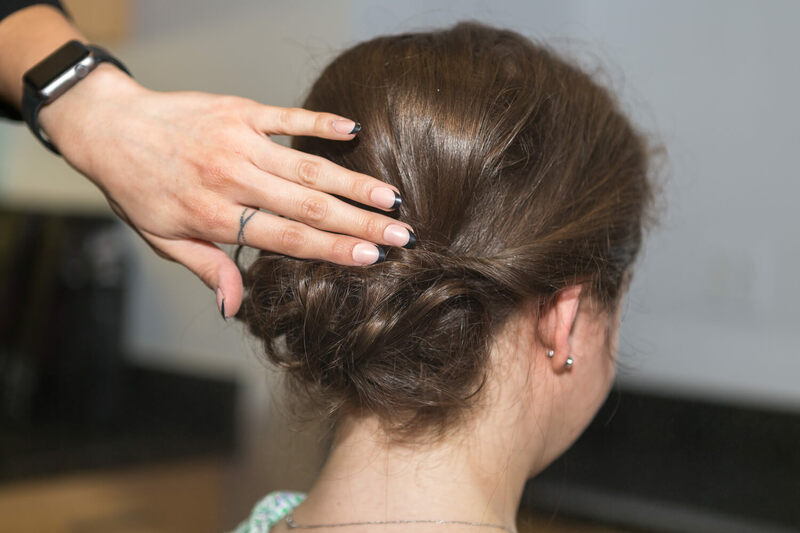 The twisted chignon is the fashion-savvier route to your regular messy bun. 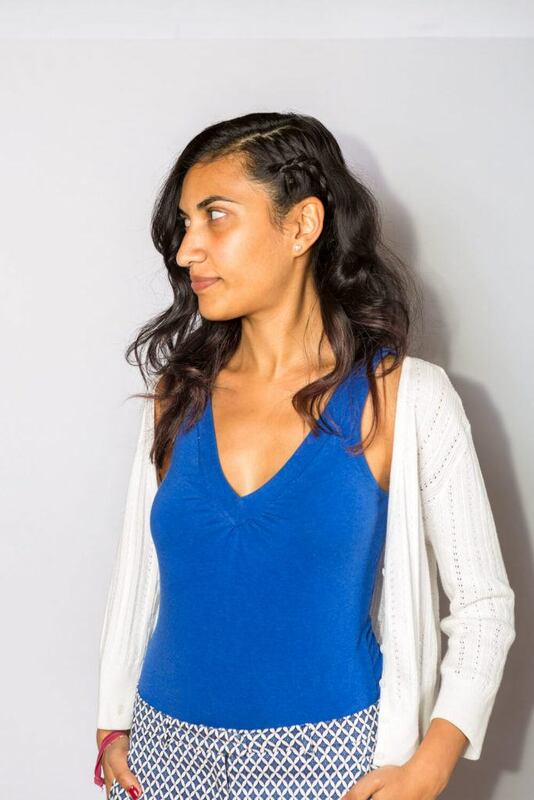 Sticking your hair in an updo when you’re too lazy to wash it is one of life’s open secrets, so might as well prettify things a bit by adding a twist—it takes no more than four seconds on each side and immediately upgrades you up from I-could-care-less to business-class. 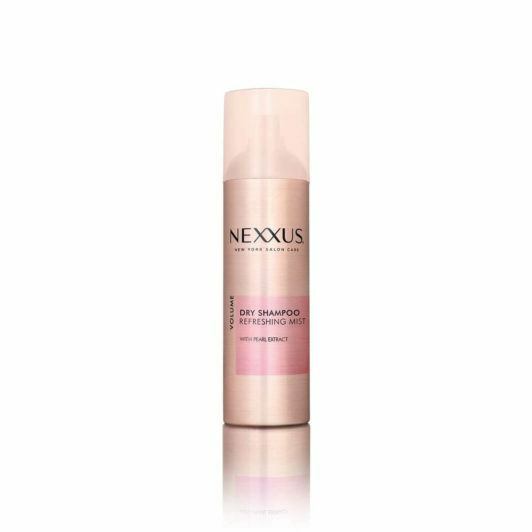 On second-day hair (or, hey, fifth, that’s cool), spray some dry shampoo such as Nexxus Dry Shampoo Refreshing Mist on your roots to sop up excess grease and sebum. Create a side part with a comb, and pinch a small section on each temple, twisting the section inwards—and slightly downwards—till you reach the middle. 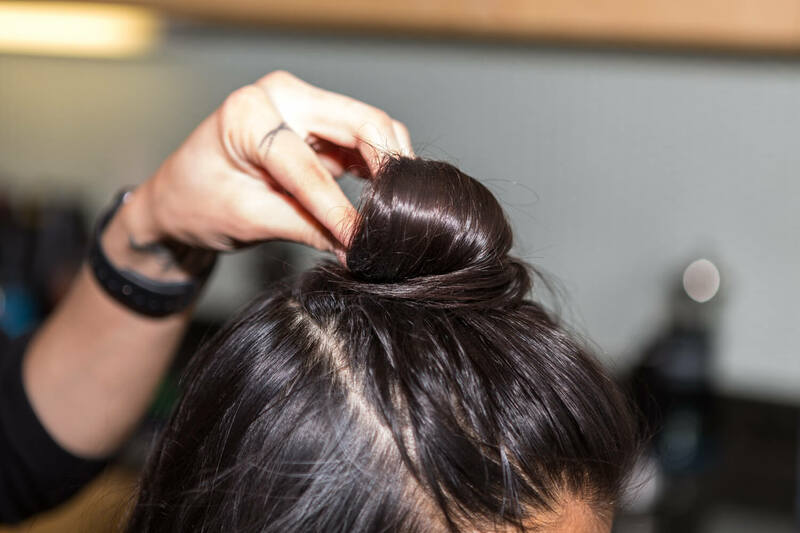 Affix each twist onto your scalp with a bobby pin, and then gather all your hair into a low bun, securing with more pins or a hair tie around the base. As far as work hairstyles for long hair go, braids will always be a welcome change. They’re super-cute, fresh and artsy, and thus are perfect with dress codes that are more relaxed, or even quirky and creative. 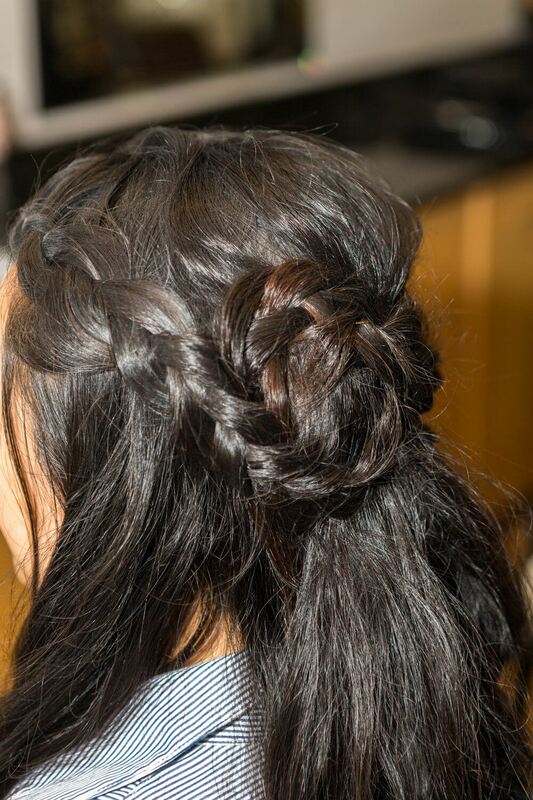 The figure-eight braid is a look that has two regular three-strand braids on each side, and is looped (guess what?) into a figure eight at the back of your head. You can play with other shapes as well; it’s all a matter of bobby pin dexterity, or how much time you have in the morning. 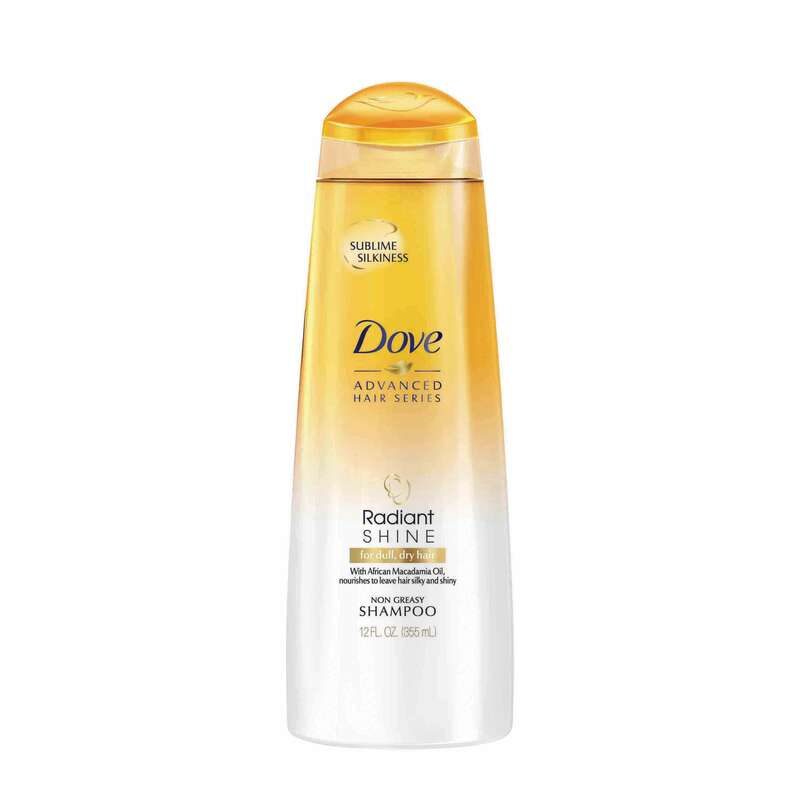 Cop the look by parting freshly washed hair (we like the lux-looking gleam long hair gets from Dove Radiant Shine Shampoo and Dove Radiant Shine Conditioner) and by blowdrying until completely dry. Next, create a side or middle part and create two low-key regular braids on each side, starting from your partline. Continue braiding each side until the ends, and shape your figure eight, securing them onto your scalp with pins—or just pin the braids up past your ear in a simple half-pony variation. For reasons unknown, Thursday is almost always the most action-packed day of the week. 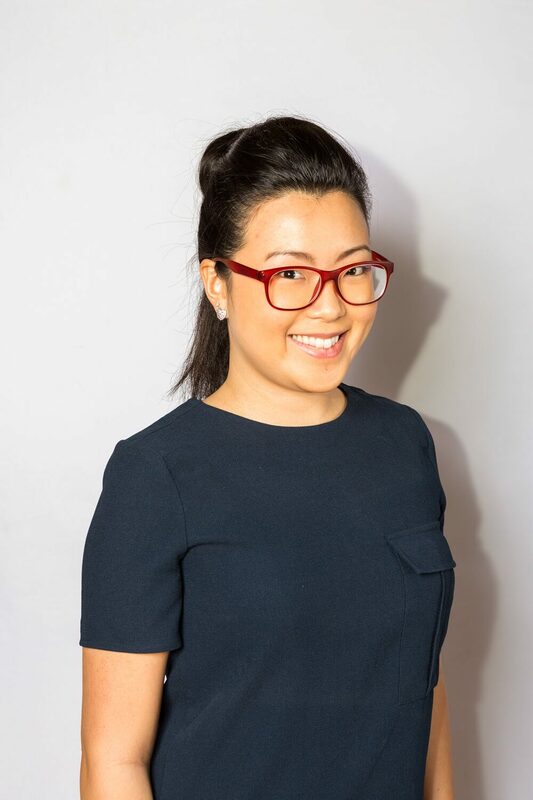 Maybe it’s just us frantically clearing our plates for the weekend, or that cocktail venues and events are always cheaper to rent today than on Friday nights; whatever it is (and even if it’s just a regular day at the office), a foolproof updo is always a good idea. Which is why a polished ponytail helps you get the job done in style, whether it’s beating that deadline or getting schmoozy with VIPs over drinks. Like your ponytail but of course, eons better. 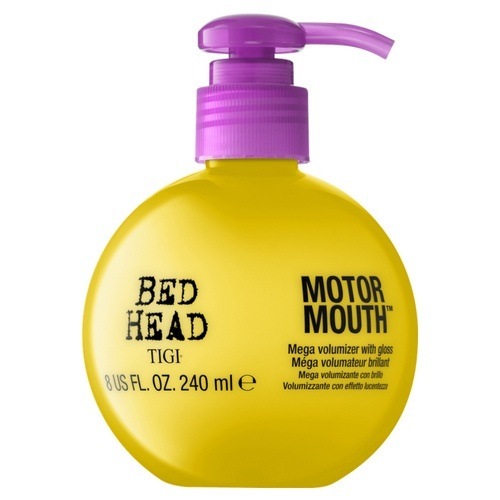 On freshly washed hair, apply some volumizing blow-dry lotion, such as Bed Head by TIGI Motor Mouth, on your hair while you blow-dry, backcombing the crown slightly while doing so for a teeny bump. Once you’re done blowdrying, gather the whole head into a mid-height ponytail, and secure with a hair tie. Comb your ponytail smooth, and then affix it with pins to the area a couple of inches right below the elastic (and slightly above your nape) to make a half loop—a clever, slightly flirty tweak that’s really easy, but definitely shows you made an effort. If you’ve ever had undercut envy, you’re in luck: There is a way to fake some of that rockstar swag while you’re stuck at your cubicle and are feeling anything but. A baby French or Dutch braid on one side of your head mimics the effects of an undercut or a side-shave, but without the commitment. 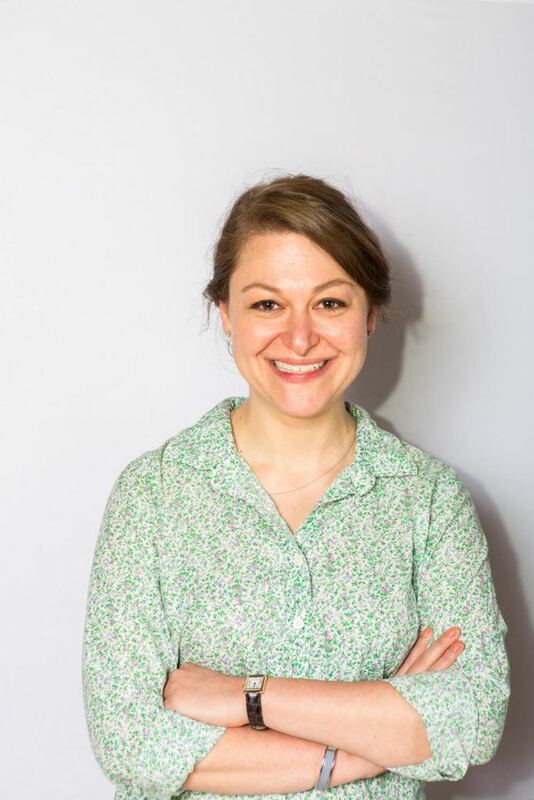 You can always hide it under the rest of your hair, in the event a boss or client calls for a last-minute meeting; otherwise, consider it your mini act of Friday rebellion. Weekend warrior, the light at the end of the tunnel is near! Creating the style is pretty simple, especially if you’re already familiar with a French or Dutch (aka cornrow) braid. Create a deep side part and start braiding on your thinner section, snaking your earline till you reach the nape. Secure the braid with an elastic and you’re good to go! 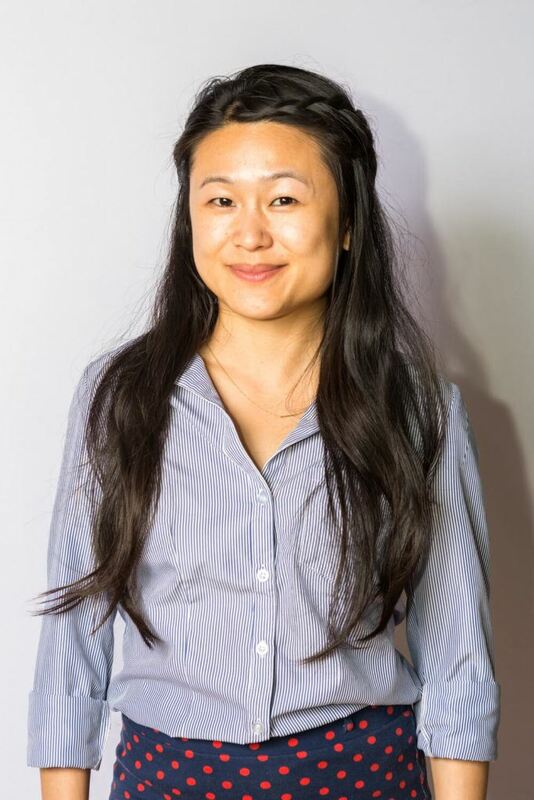 Work Hair Ideas: Coffee Shop Edition!